What excites a chef is the freedom of discovering new and unique ingredients. Recipes are much too structured, restricting and stagnant for the creative process, and the chef just wants to invent, resurrect, innovate, create and deconstruct….. not follow. 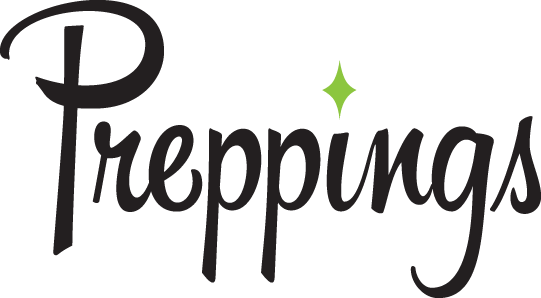 Preppings was designed to help inspire with an extensive database of information that helps the chef create new dishes and menus. 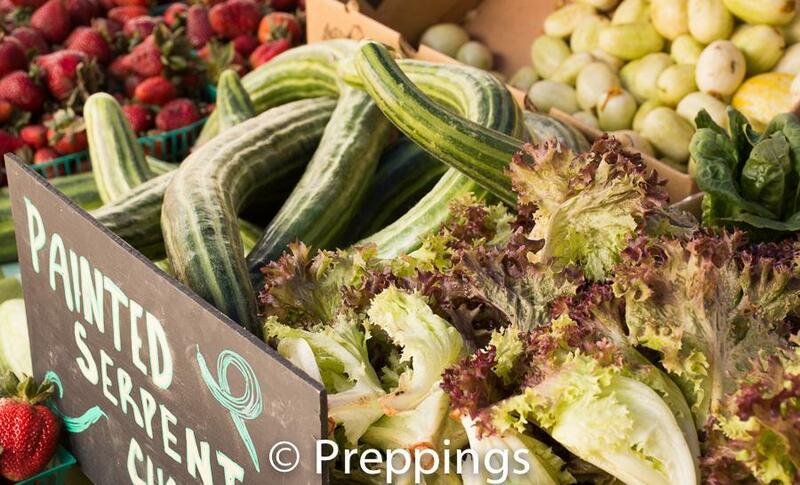 The website assists with discovering new ingredients with the “At The Market” and “In The Know” sections and the “Search Preppings” bar has over 2400 items about ingredients and dishes with interactive search features. Start clicking away and have fun exploring.